Destructive Physical Analysis also known as DPA, is an inspection program utilized by the aerospace and terrestrial military industries, is intended to perform two main functions. One is to prevent non-functional anomalous components from ever reaching the assembly phase of a program, and the other is to detect construction deviations which may develop into non-functional anomalous components later on in a product’s lifetime. 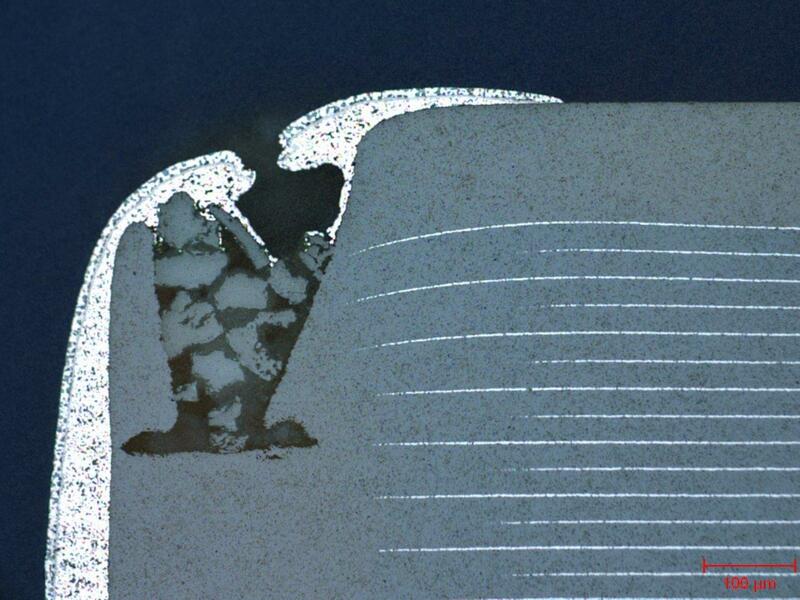 Manufacturer’s may catch non-functioning components prior to shipment, but destructive physical analysis is designed to be more rigorous than a manufacture’s lot screening process. 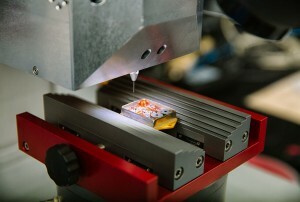 DPA verifies and documents the quality of device construction through a complete tear-down disassembly of the device. By disassembling, testing, and inspecting a device, a complete profile can be created to determine how well a device conforms to design and process requirements. A complete DPA test flow typically consists of a systematic and progressive series of environmental and mechanical tests. In some cases, defects revealed in a device can result in rejection of an entire lot of devices. ORS has over 30 years’ experience preforming Destructive Physical Analysis and is well versed in DPA procedures. In addition to the sampling of Mil-Std test methods listed below, ORS is capable of performing client specified DPA test flows, either through a client’s selection of Mil-Std test procedures or a complete DPA performed to meet a client owned procurement document.